Short Film News (SFN)- Two Iranian films won awards in the competitive section of the 5th Tripoli Film Festival in Lebanon. 26 shorts, 8 animations, 6 documentaries and 8 features were chosen this year for the official sellection and 7 movies were awarded. 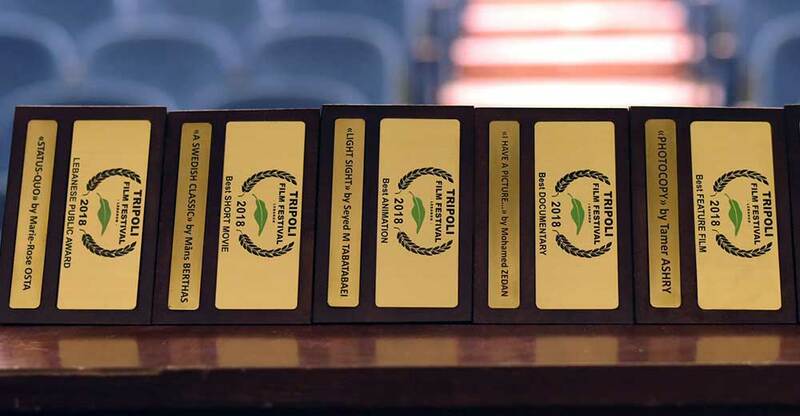 Two Iranian films among the winners: best animation film went to Light Sight by Seyed Moslem Tabatabaei and special mention went to short film Horn by Ghasideh Golmakani. In this last edition, for the second time the Forum for professionals was organized at this festival. The Forum made its second step as a serious attempt to broaden the network of film making and networking in Lebanon. Tripoli Film Festival is reaching its goals by giving Tripoli once again an open gate to reemerge and re-position as a cultural hub and a city of exchange, tolerance and arts, as it has always been. Tripoli Film Festival 2018 paid tribute to the famous Lebanese Filmmaker, Late Randa Chahal. A “Retrospective” covering her main works and showcased during the festival days. The 5th Tripoli Film Festival held April 19-26 in Lebanon.